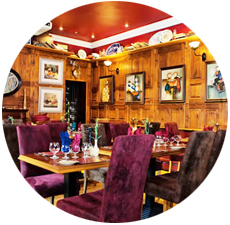 Shack Restaurant, located in the heart of Temple Bar, is warm and Traditional with an open fire, wood panels, fine art works, and bric a brac from years past. 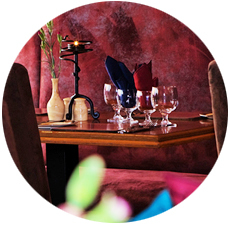 Enjoy traditional Irish food in a friendly atmosphere. 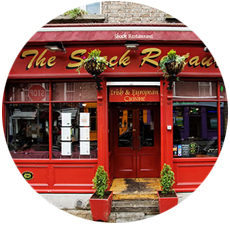 TheShack Restaurant Dublin is located in the heart of Dublin's prominent entertainment and cultural district Temple Bar.  The Shack is in close proximity with Dublin's main shopping district and places such as: Grafton street, Abbey Street, Jervis Shopping Centre and O'Connell street in Dublin city centre. Shack Restuarant is an award winning restaurant and has won "Best Restaurant" in Temple Bar & Overall Winner of All Premises in Temple Bar in 2003 and "Outstanding Food and Service" the same year. The Shack's interior is suitably decorated, with antique pine and wood furnishings and a welcoming turf fire. There are candelit dinners which are a speciality of the place. For booking table in The Shack Restaurant please fill out the Reservations Form provided. The restaurant is open from 12pm to 10pm daily.